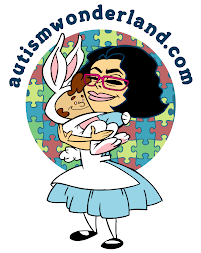 Autismwonderland began as a grad school course assignment in September 2010. When I first started writing only my professor and a handful of friends were reading. I never imagined that an obligatory assignment, my labor of love would have such a powerful impact on my life. 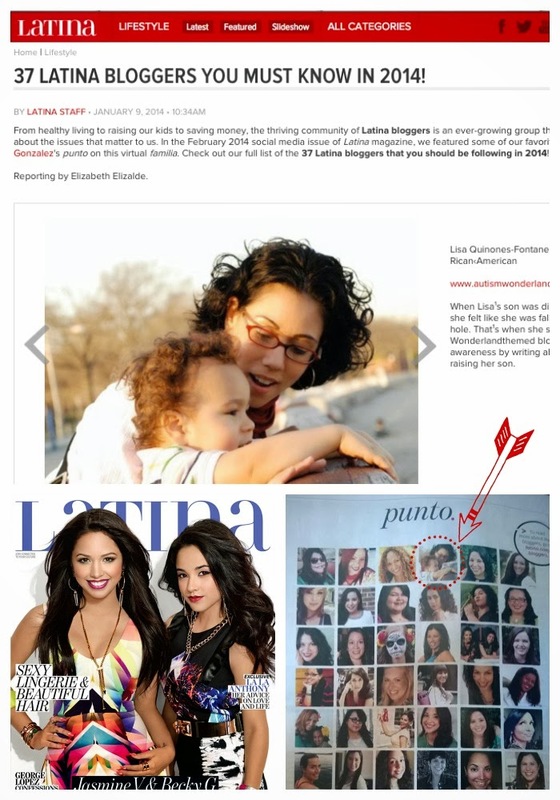 When I first started blogging, I had no idea that there were so many amazing Latina bloggers. And little did I know that many of them would become close friends. Many of my blogging friendships began on line. And over the years, I've had the pleasure to meet them in real life. 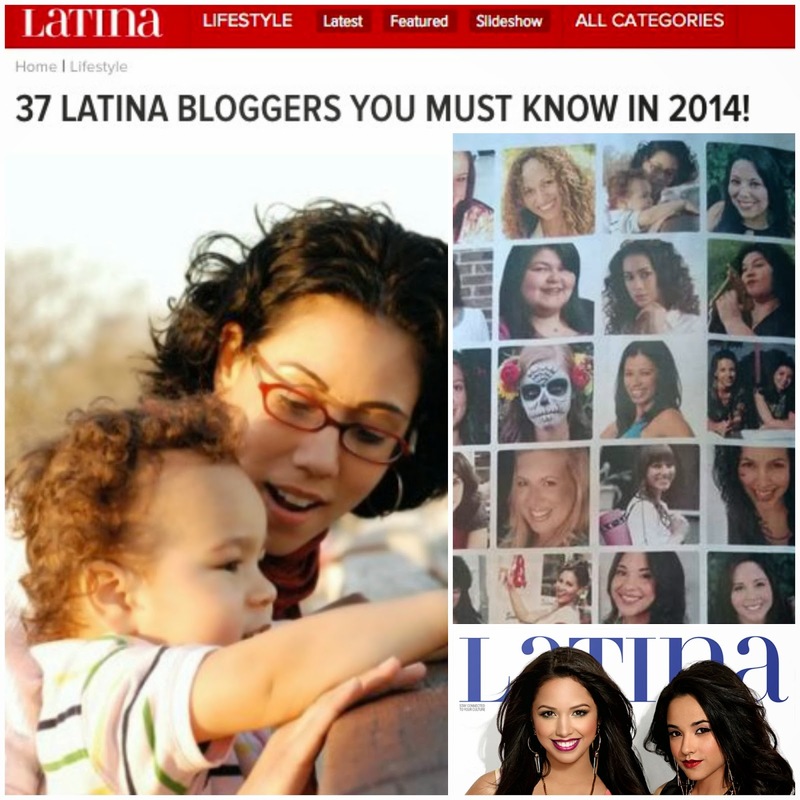 To be recognized by Latina magazine as 1 of the 37 Latina bloggers to follow in 2014 is such an honor. And I am so especially proud to be among so many talented women…may women I am proud to call amigas.